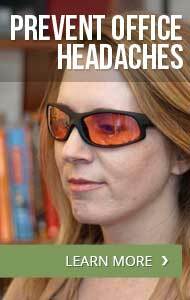 What’s it like for you to live with a tension-type headache? The 30 Things About Your Life With Tension-Type Headache meme is a great way to share your experience. To share your answers on The Daily Headache, copy and paste the questions and your response into the submission form at the end of this post. If you have a blog, you’re welcome to publish the questions and your answers there (but I’d appreciate a link to this page). Even if you don’t wish to share your answers publicly, I encourage you to think about the questions. Whether you share them with loved ones or just keep them for yourself, reflecting on your life with tension-type headache can provide helpful insight. Special thanks to Invisible Illness Awareness Week for the idea for a 30 things meme. Readers were so receptive to the 30 Things About My Invisible Illness meme that I knew we needed something similar for Migraine and Headache Awareness Week.